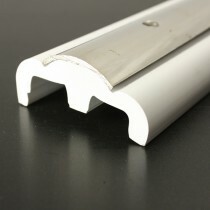 Stainless steel provides a desirable contemporary look well suited to luxury modern boat design. 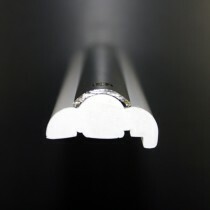 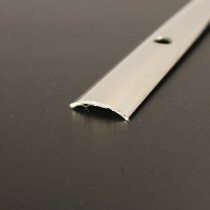 Our range of stainless steel inserts have been created to fit matching Rigid PVC fender profiles to achieve a sleek and elegant rub rail solution. 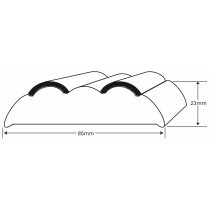 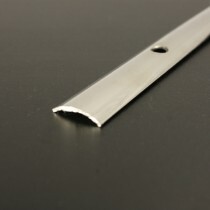 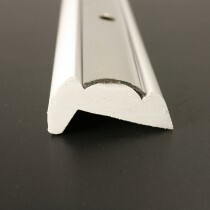 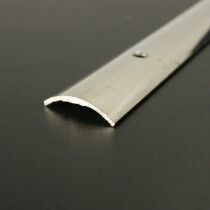 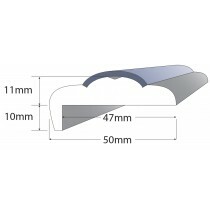 This form of rub rail is straightforward to install whilst delivering a simple yet effective finish.